“Mainstream” medicine appears to be beset by the view that patients are tantamount to big vats of chemical stew that can be fixed by adding more and more synthetic substances. Hence the proliferation of pharmaceuticals and the dominance of drug companies, promoting the idea that, with a little more of this and a little more of that, the swirling soup that lies within will somehow turn out “just right”. However, like most of us who have ever tried to correct a recipe gone wrong, adding more and more ingredients usually doesn’t fix a bad-tasting stew. In fact, it just brings the whole thing that much closer to the garbage pail. The reality is that we are all much more than a bag of biochemicals. We are organized, instead, into layers of tissue. Skin, fascia, muscles, vessels, nerves, and bone. Tissues that, metaphorically, can tie us down and lock us up. The tension we build within these tissues deteriorates our level of function and ability to move freely and painlessly. What we need more than morphine is a massage, music, and a warm bath. What calms our nerves can include acupuncture, laser therapy, and a walk through nature. And, what comforts our soul is connection, meditation, and a life of dignity free of addiction. There is no pharmacologic agent that can give us what science-based integrative medicine can provide. This is what we know, and this is what we teach at CuraCore. True healing comes from within us. Not from a bottle of pills. CuraCore teaches scientific medical acupuncture. This approach involves the activation of anatomical structures at or near sites known as acupuncture points, trigger points, or areas displaying tenderness to palpation. 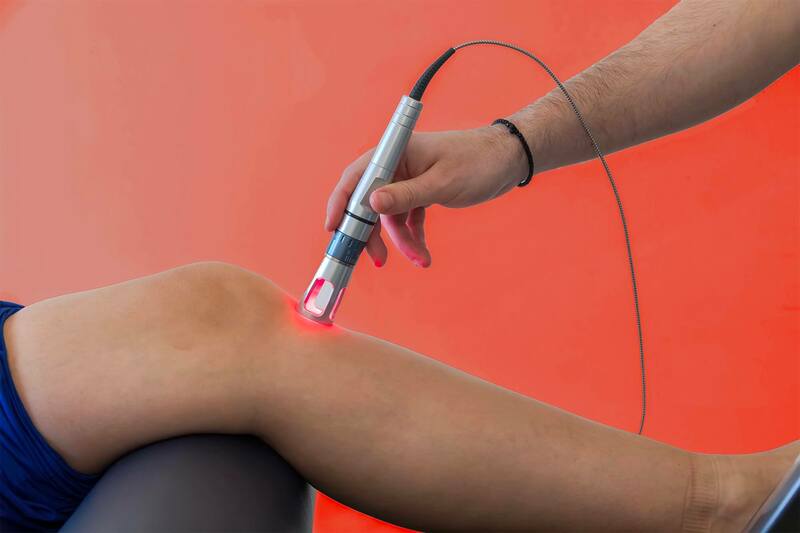 The practitioner may apply thin needles, massage pressure, or laser light to the tissue in order to engender a change in the local, regional, and systemic physiology of the person receiving treatment. A science-based acupuncture provider regards acupuncture as a modern medical technique rather than a holdover from another place and time before science was “born”. Knowing the science of acupuncture is vitally important. First and foremost, patients and their healthcare providers need to understand if, how, when and why treatments work based in rational terminology and reliable, rigorous evidence. This then allows them to review a variety of options and compare their known risks and benefits. Keeping people in the dark by clinging to mystical mechanisms and nebulous references to Yin, Yang, Wind, Damp, and Qi undermines the legitimacy of this significant and evidence-supported intervention. Take part in a comprehensive course that will teach you about the anatomy of acupuncture points and channels, the benefits provided with acupuncture, the protocol for various conditions, and ways you can bring acupuncture from a last resort to a relevant option in medical care. 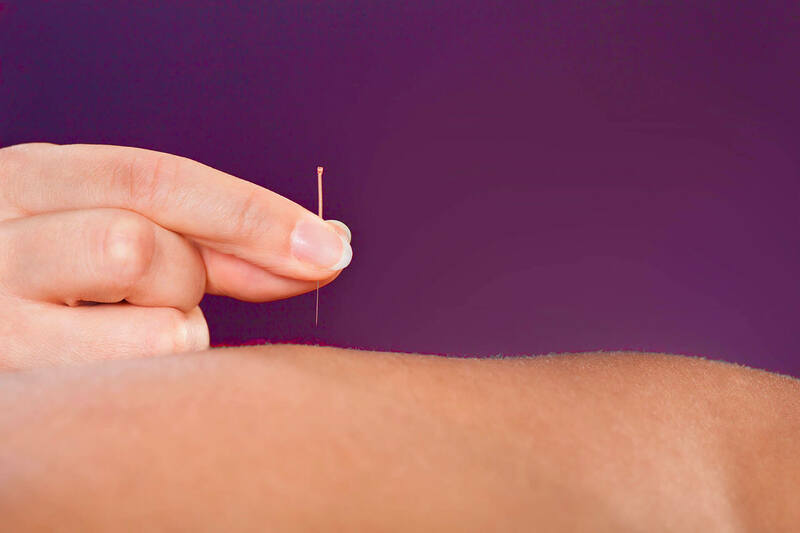 You will learn scientifically-based presentations that you can share within your practice, your community, and large professional venues to help promote medical acupuncture best practices. 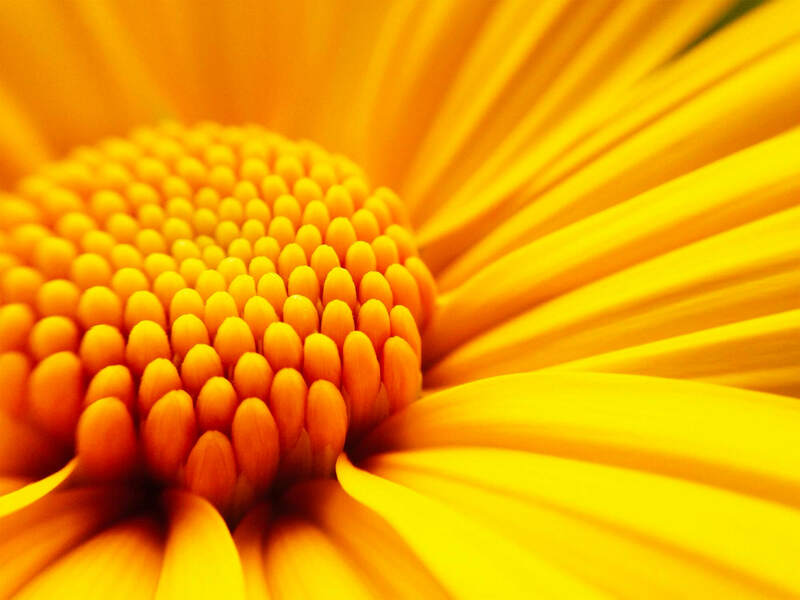 Learn botanical medicine for yourself from a scientific, evidence-based perspective that will enable you to use them intelligently, effectively. Get an in-depth look at the science behind photomedicine, how to safely employ it, and how you can use it to bring healing to your patients. CuraCore® instruction in medical massage and myofascial palpation is based on the principles of osteopathic manual therapy. 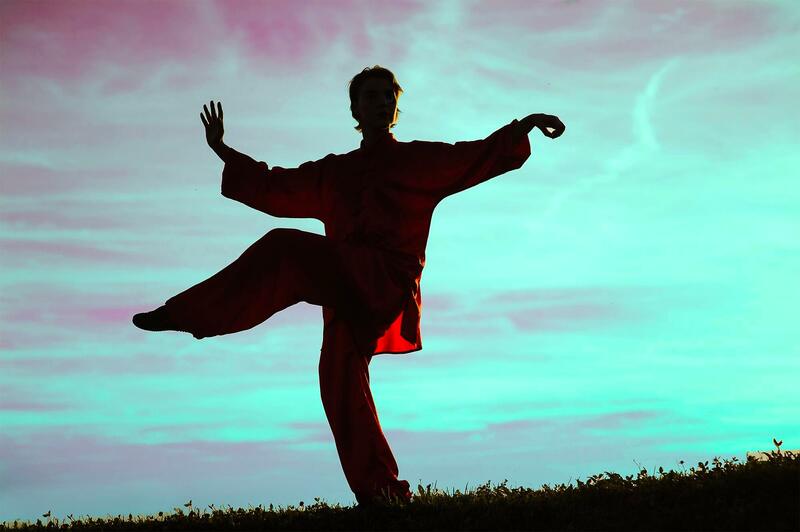 Join us for Tai Ji courses that will recharge you and help you bring balance in body and mind.